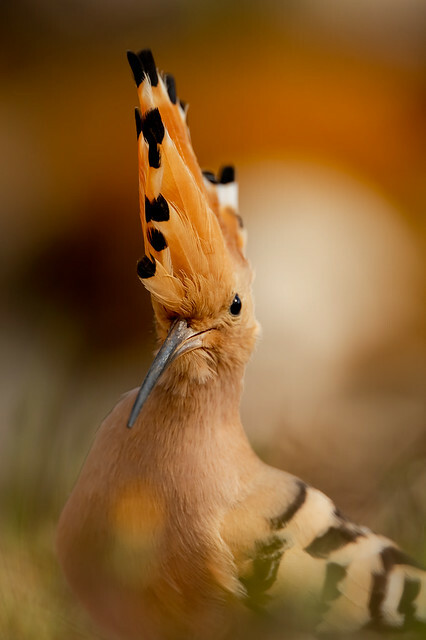 Huppe fasciée Upupa epops - Eurasian Hoopoe | Flickr - Photo Sharing! Saint-Pierre, Ciro_M, Alin_B., and 876 other people added this photo to their favorites. Curious? . . . then come and look here for the other pictures! Seen in Natur, . . . auch abstrakt! Beautiful portrait shot with gorgeous bokeh of complimentary colours ! Beautiful photo. Congratulations on Explore.